For ISO9001 our Quality Management System is registered with Lloyds and covers the design, fabrication, and supply of all equipment referenced as within the company’s scope of supply. 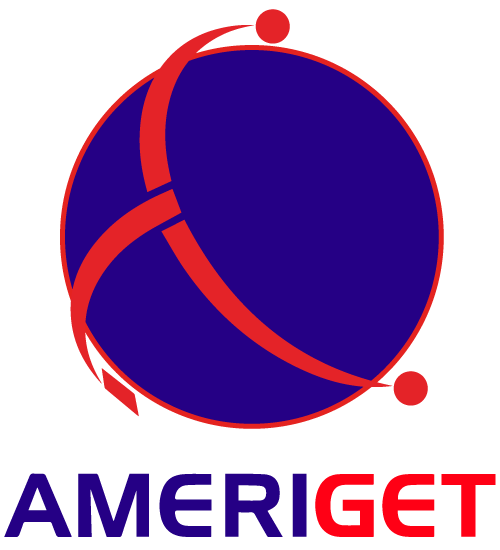 The management of AMERIGET is firmly committed to assuring that the quality of service provided by the company meets with all client requirements. The company’s Quality Assurance Manager and QA personnel monitor and control the quality of day to day operations. In addition to our Quality Assurance Systems the company has a fully NATA accredited Non-Destructive Testing facility and Mechanical Testing Lab. The NDT facility services both in-house, the company’s requirements with regards to radiography, ultrasonics, magnetic particle and dye penetrant inspection as well as public service on–site.